According to the Sangh's south Bengal Prachar Pramukh Biplob Roy, the number of shakhas in the state stands at close to 2,000. With a round of Lok Sabha elections over in West Bengal, the BJP appears upbeat, hoping to make big gains from a state where it has been traditionally weak. 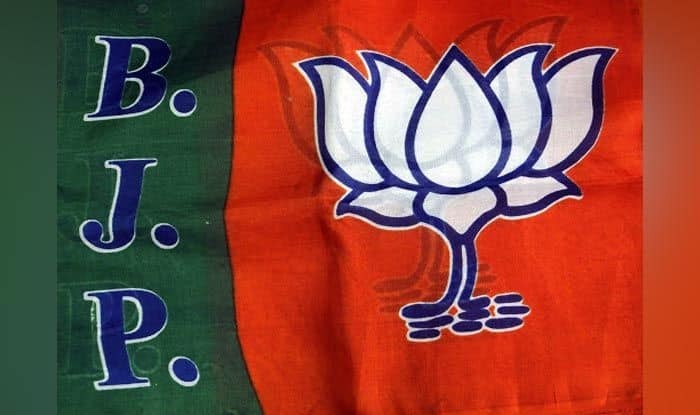 The BJP’s confidence stems from the hard work it has done in the state for years, supported by other rightwing Hindutva groups in both urban, rural and tribal areas. “We are everywhere, from Darjeeling in the north to Bongaon in the south,” state BJP Secretary Ritesh Tiwari told IANS. “After detailed analysis of results, a list of 20-22 high-priority seats was prepared where the focus was on strengthening booth-level organisations. But it is true that the results derived were not the same everywhere,” said a middle-level BJP worker who did not want to be named. “The Vanvasi Kalyan Ashram has been working in the state since 1972-73. It has a lot of influence in Purulia, Bankura and Jhargram,” Roy told IANS. “In Bengal, a major problem is the government’s appeasement politics targeting the minority vote bank. We are there to protect the Hindu religion,” VHP Bengal unit spokesman Sourish Mukherjee told IANS. “But the plan did not succeed. We have Muslim candidates. Lots of Muslims, among them intellectuals from the community, are campaigning for us,” Ghosh told IANS. The BJP is confident that even if it loses seats in Uttar Pradesh or in north India, the results in West Bengal would give it a boost.